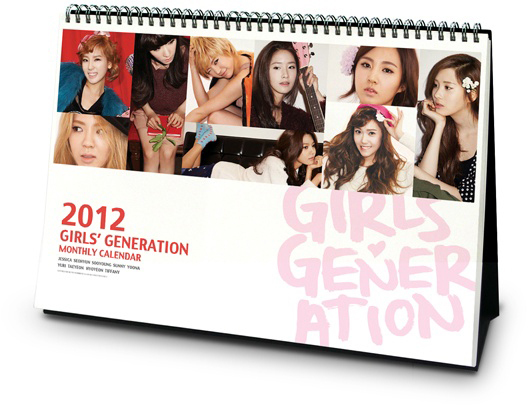 UPDATE : More photos of actual calendar. 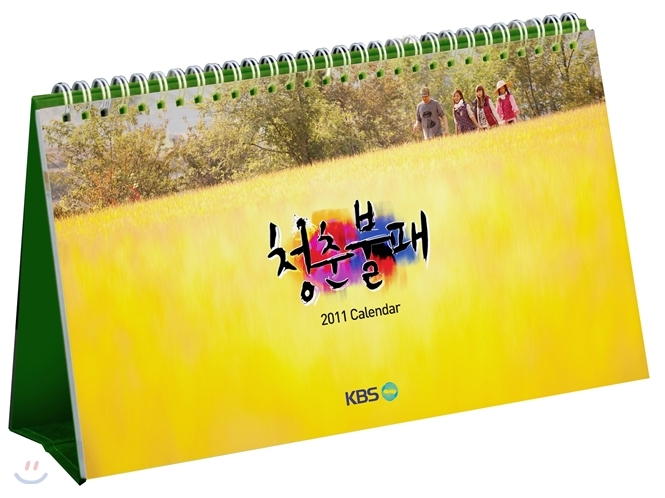 UPDATE : Photos of actual calendar and DVD. Additional photos by Yes24. More information about the DVD.